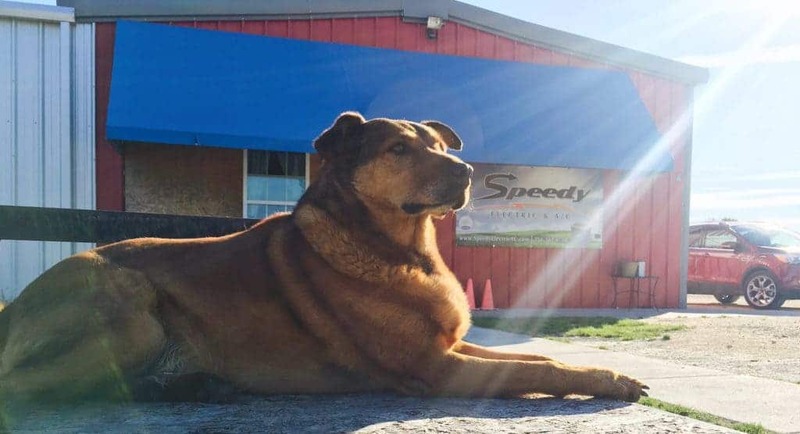 Speedy Electric & AC is a Mansfield HVAC that does not take your comfort lightly. That is why we offer exceptional HVAC and electrical services to each and every one of our customers. When it comes to keeping your Mansfield, Texas home or business comfortable, you can always count on us for exceptional service quality. Call us today at 972-775-6686! Speedy Electric & AC understands that comfort means different things to different people. Consistent temperatures, better indoor air quality, quieter equipment, and low humidity levels in your home are just a few of the benefits of choosing us to handle your air conditioning services. When it comes to improving your indoor air quality, Speedy Electric & AC is your best choice for air conditioning repair and air conditioning maintenance services in Mansfield, TX and the surrounding areas. 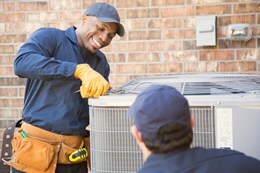 Our team of experts offer affordable and efficient HVAC service to keep your home or business cool during the Summertime. Whether you need heater repair, an upgrade, or heater replacement, Speedy Electric & AC repairs and installs the highest-quality systems for residential and commercial properties of any size in Mansfield and the surrounding areas. Our technicians are reliable, experienced, and fully trained and qualified. 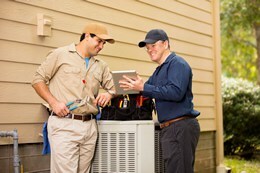 In fact, each technician averages more than 13 years of experience in HVAC system installation and repair. We also employ a number of senior technicians, many of which have 15-20 years of experience in the industry. Speedy Electric & AC are your source for prompt, cost-effective electrical services, 24/7. From electrical service work to new construction, remodels, ceiling fan installation, electrical wiring, and electrical panel upgrades, we do it all, and we do it all extremely well! No matter the project, rest assured we will get it done with precision and efficiency. Serving Mansfield, TX and surrounding areas, Speedy Electric & AC is fully licensed, bonded, and insured for your protection. Call us anytime to schedule your appointment with an electrician. Richard was prompt, polite, respectful, knowledgeable, personable and willing to work hard to solve all the problems on our claim. I am extremely grateful for his service to our home and I will refer others to this company thanks to him. Thank you for your time. I really appreciate the service I received today. Angel was on time, presentable and professional. He explained everything to me and I felt very confident that he knew what he was doing. I really like the dispatching service and receiving notifications when the tech was on his way. I also was shocked that I was able to get service today when I just placed the call last night. Great experience!